There are several ways to get your message across and marketing the event or the program. 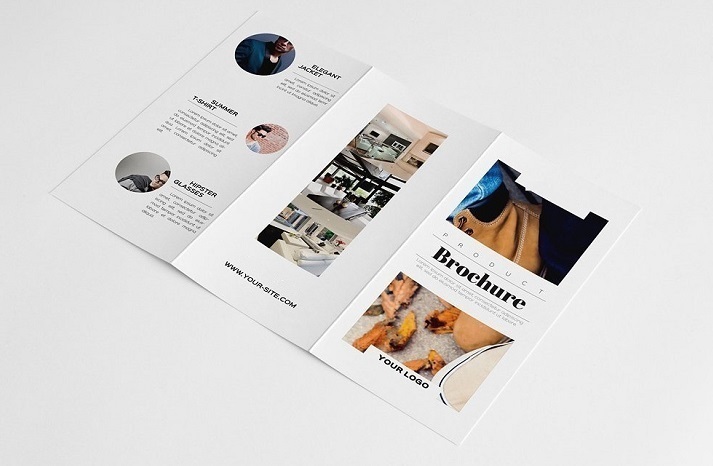 But if you are someone who has not been in the printing industry then let’s start with very basic to know what is a brochure and its purpose before hopping onto the elements of printing it. 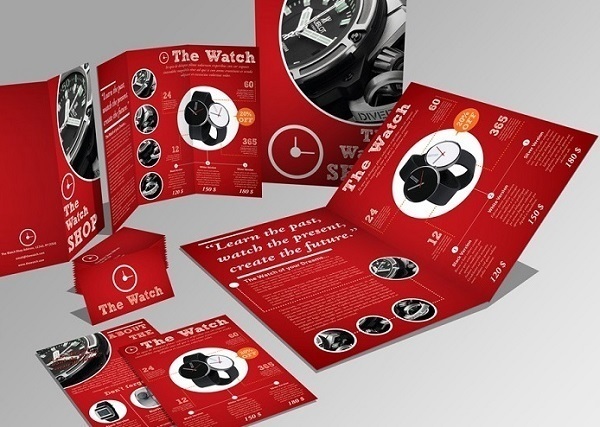 A brochure is a pamphlet or document full of information on a specific topic. There are different format for arranging the information. The primary purpose is to make things handy, accessible and compact for reading during the event. They are also distributed in different marketplaces just for marketing purposes. If they are used for marketing purpose, then their printing and the arrangement of information has to deal with care and thoughtfulness. A minor mistake whether spelling or just arrangement will ruin the impression and purpose for which you are distributing. 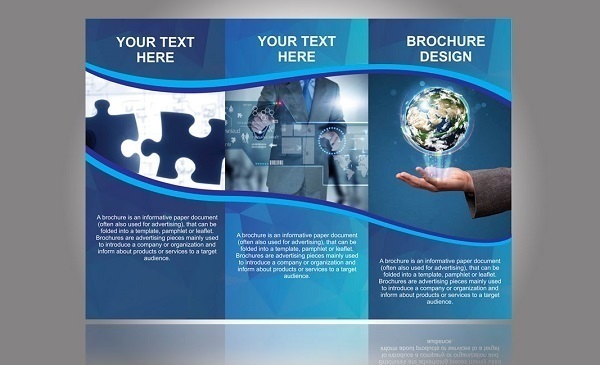 When you are printing the professional brochure regardless of format and purpose then you have to have some dedication and follow the details to the T so that the quality of the information provided can be maintained. The first thing that is a must consider is its size. There is the standard size of 8.5x11 for a brochure, but that does not mean you cannot tweak around as per your requirement. It all depends on the information and if it is looking too congested with the size-in both cases you can actually change the size. What you do not want to do is that the text or images should not be stretched within the given space. Different software and even Microsoft word have some templates which can be useful. You have to use them for all the right reason such as the correct size, specifications given and the format provided with instructions. Most of the printing companies all across the globe have their own templates to smooth out the process of printing the brochure. Making it as per their template will make it easy for you. Firstly it is not suggested to have too many photos in the brochure. But if you cannot avoid that then choose the image with high resolution and fit them precisely in the sections of the brochure. Another important thing which most people overlook is the use of the right colors. There is a dire need to understand that the colors you will see on the computer will be different from the colors you will see. You have to check on this with printed colors and select one. 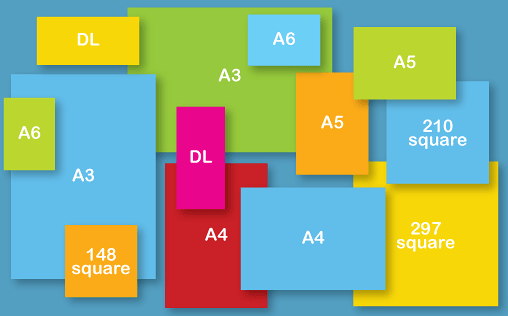 With printing the brochure, you have to decide on the type of fold you want. It can be bi or tri-fold. It all depends on the design and the material layout. When you are printing a brochure, then you have to consider all the elements mentioned here in the article. Different printing service providers in Dubai are giving their best to meet the needs of the industry. Why Is Print Advertising So Popular?